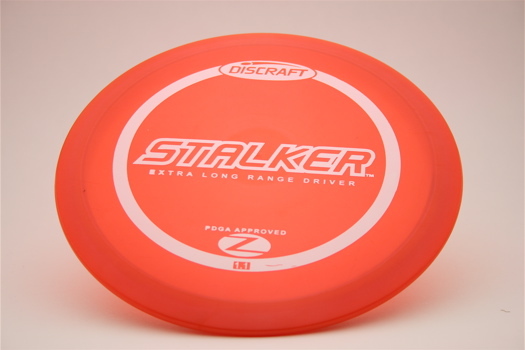 The Stalker is designed for straight drives and will forgive small release errors. Designed to hold lines and keep you on the fairway. This disc is available in Elite Z @ $13.